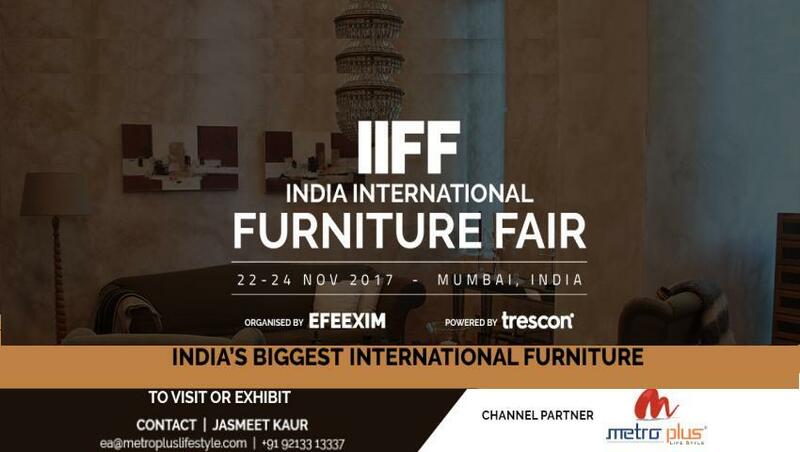 Leading Manufacturer of various canteen chairs, office canteen furniture, food court furniture, customized canteen furniture and food court chairs from New Delhi. 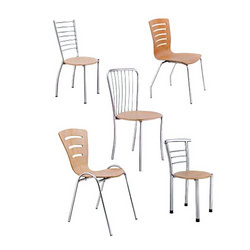 We are reckoned manufacturer, trader and supplier of premium quality Various Canteen Chairs. The offered canteen chair is uniquely designed by our skilled workforce using top quality material & techniques in compliance with market trends. 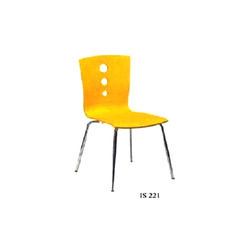 We offer this canteen chair in diverse finishes and customized options as per the details specified by clients. As well, our canteen chair is checked in terms of quality in order to deliver an excellent range at customer’s end. Our organization has gained recognition as the affluent manufacturer, trader and supplier of a fine quality Office Canteen Furniture. The provided canteen furniture is high on demand in the market due to its excellent finishing & superior quality. This canteen furniture is designed by our competent workforce using optimum quality material as per the latest trends of market. We provide this canteen furniture from us on varied customized options. Supported by the love of our beloved clients, we are offering Food Court Designer Furniture to our clients. We have used wood such as timber, oak and bamboo for development of our entire range. Aesthetic appearance, perfect finishing and trendy designs would attract you towards our range. There is a huge demand for our range among client base. We being quality centric organization ensure that it is able to meet the expectations of our clients. We are reckoned manufacturer, trader and supplier of premium quality Customized Designed Canteen Furniture. 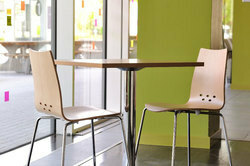 Our canteen furniture is well known in the market for its distinctive and vibrant appearance. 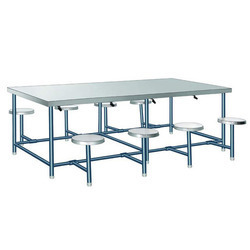 This canteen furniture is checked by our quality experts in order to supply a best quality range in the market. 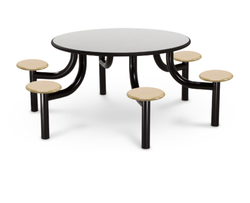 Also, offered canteen furniture is provided in numerous customized designs so as to meet the needs of customers.